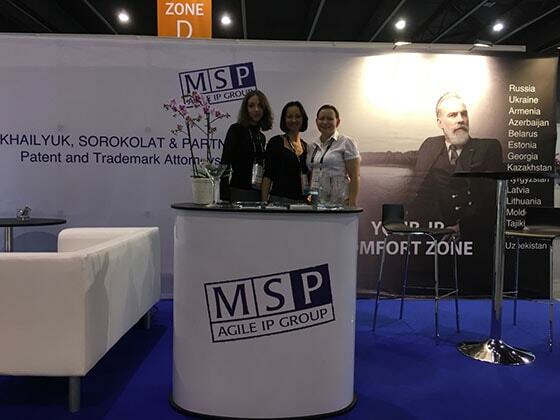 “Mikhailyuk, Sorokolat and Partners” traditionally took part in the 139th INTA Annual Meeting as an exhibitor on May 20-24, 2017 in Barcelona, Spain. INTA is one of the major IP events in the world with hundreds of IP professionals who exchange their experience and practice. This year we were glad to introduce our new motto “Your IP Comfort Zone” which embodies one of our basic work principles – to ensure the most convenient solutions for your IP matters. Like you take care of your personal comfort, our team of professionals is always ready to take care of your IP cases saving you the bother. We are creating an IP Comfort Zone for every client according to the individual requirements and needs. We were happy to meet old friends and colleagues and establish new interesting partnerships! 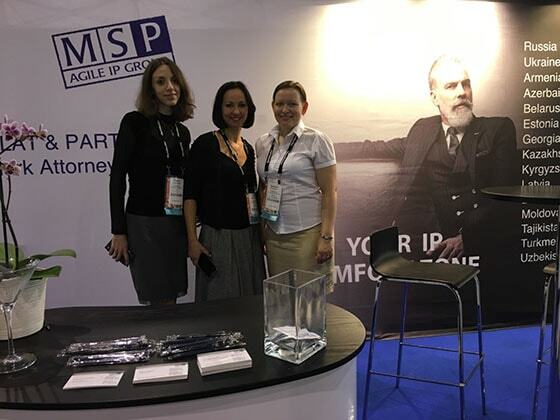 MSP representatives eagerly await to see you at further meetings and exhibitions! By clicking "Confirm", you agree to receive monthly Newsletter from Mikhailyuk, Sorokolat and partners to your email address.